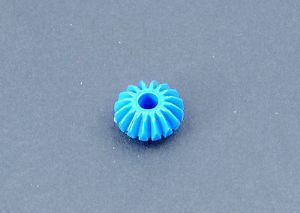 Quantity 10 x 14mm Dia 4mm bore Plastic spur bevel. 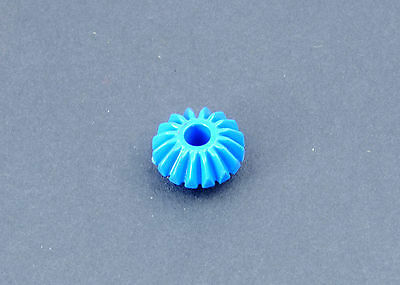 Brilliant for modelling, made from plastic acetal for durability and strength. Designed and made by our parent company Linic Plastics Ltd here in Fleckney, Leicestershire so when you need to replace we have these as a stock item.